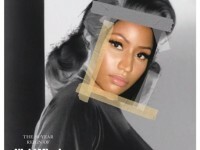 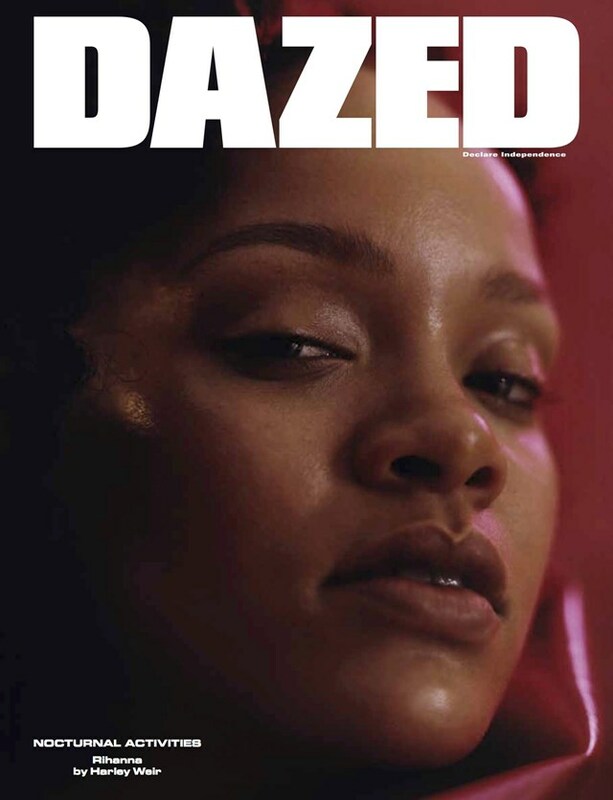 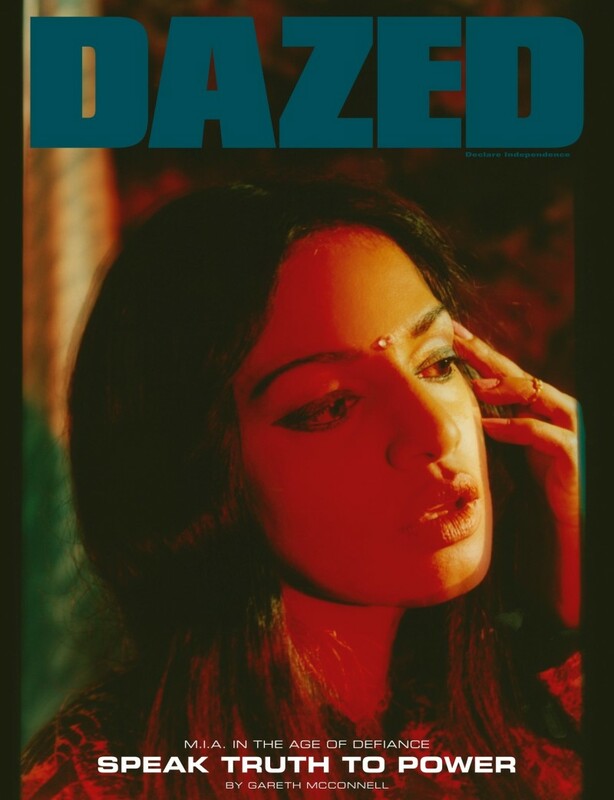 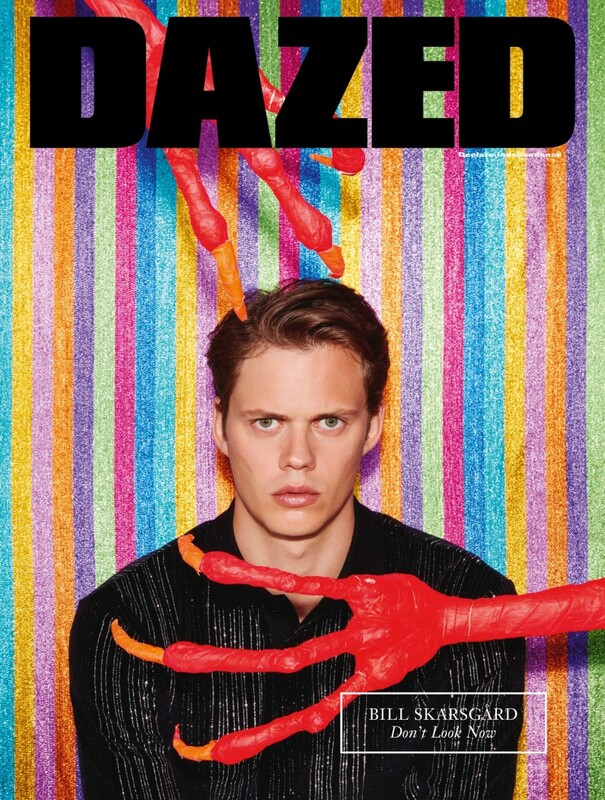 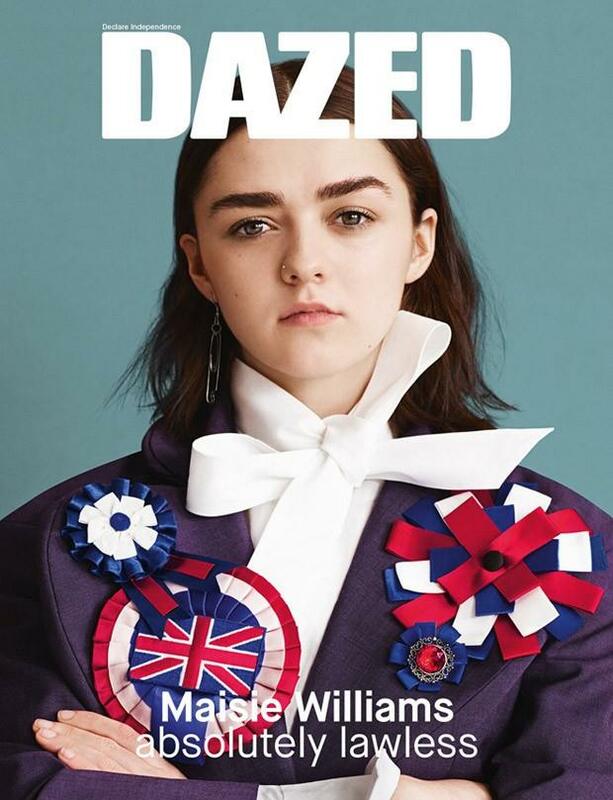 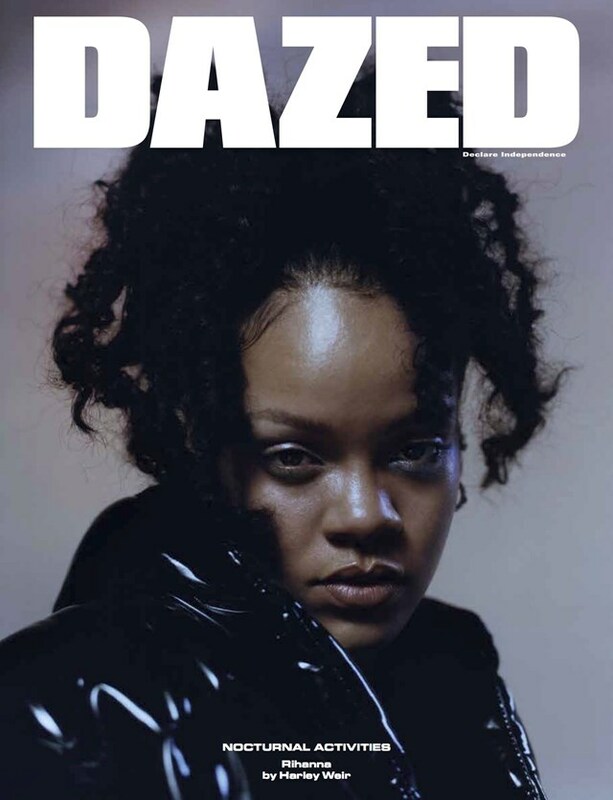 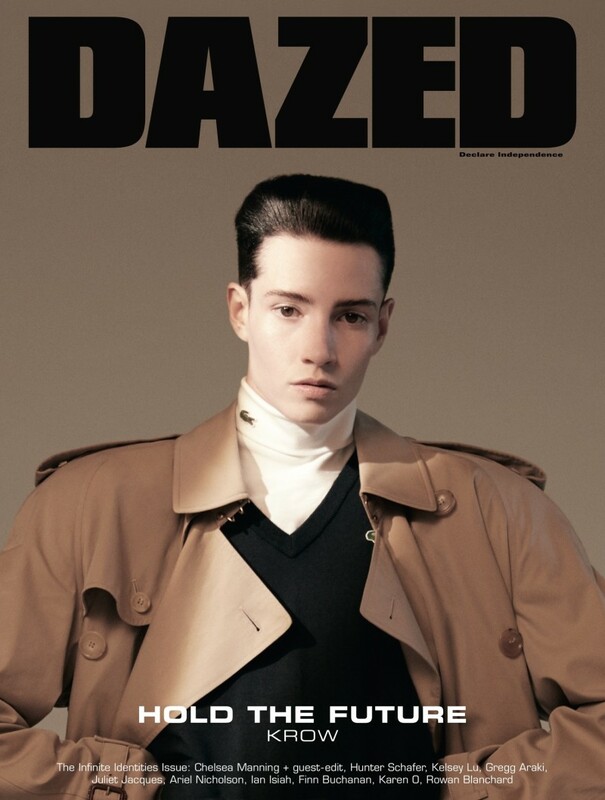 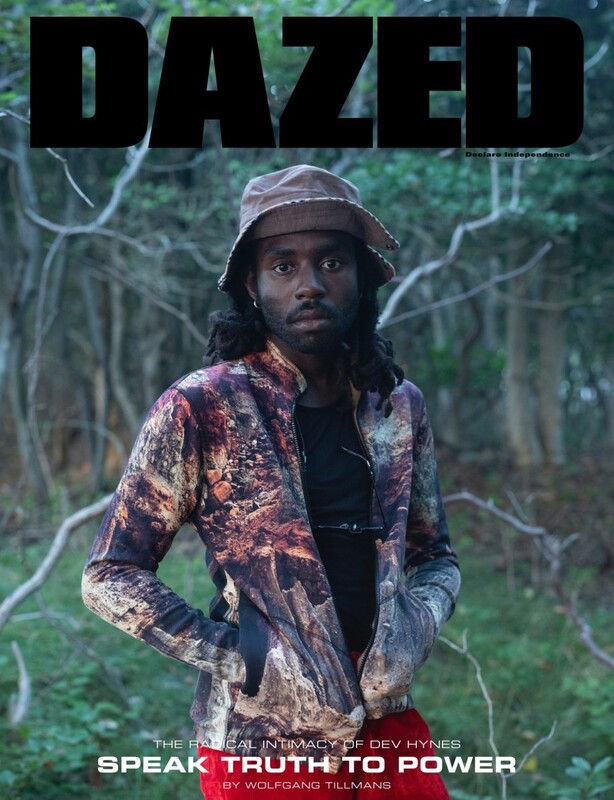 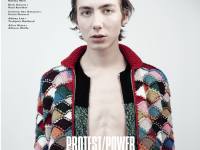 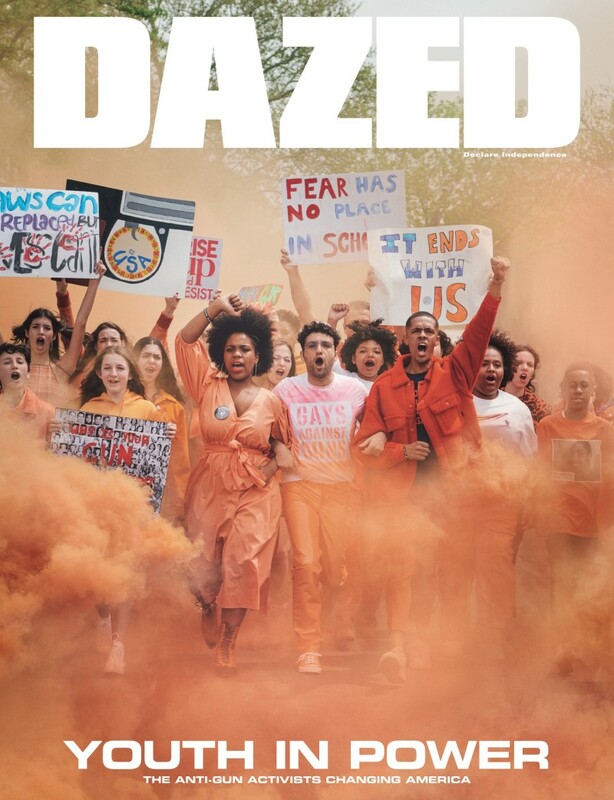 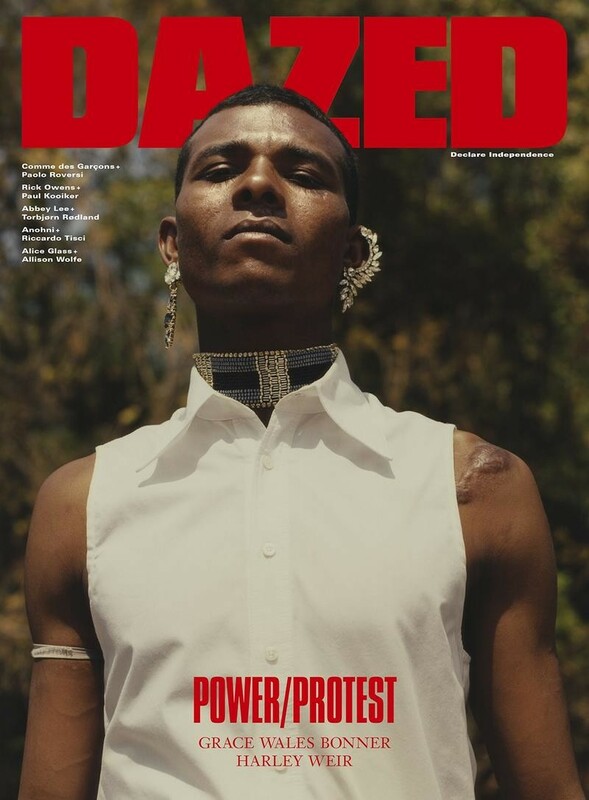 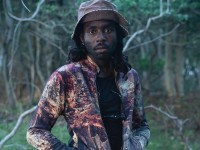 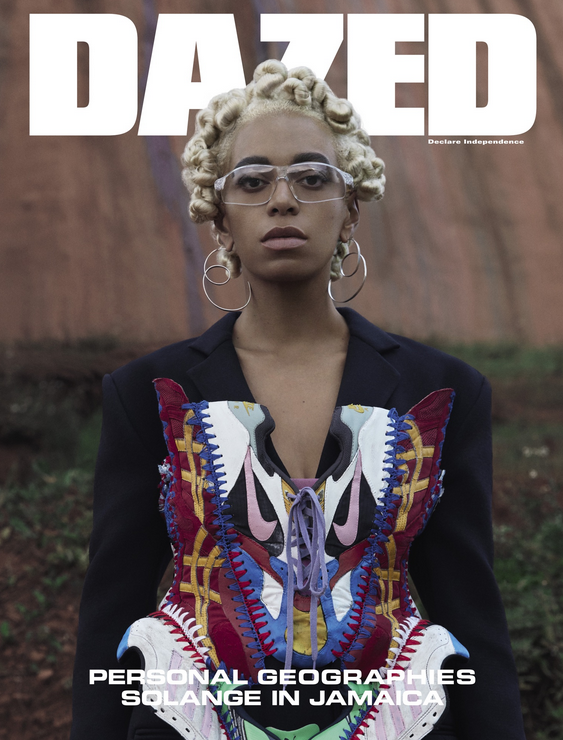 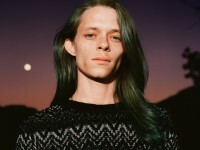 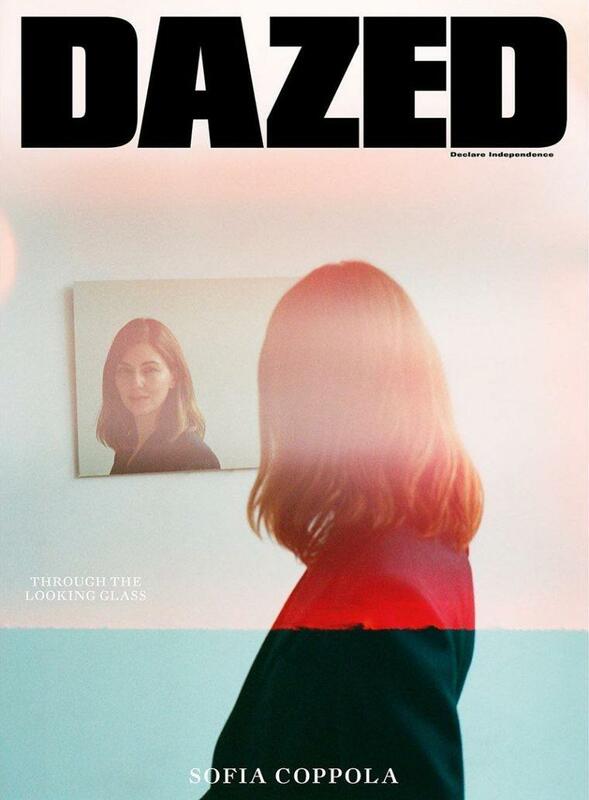 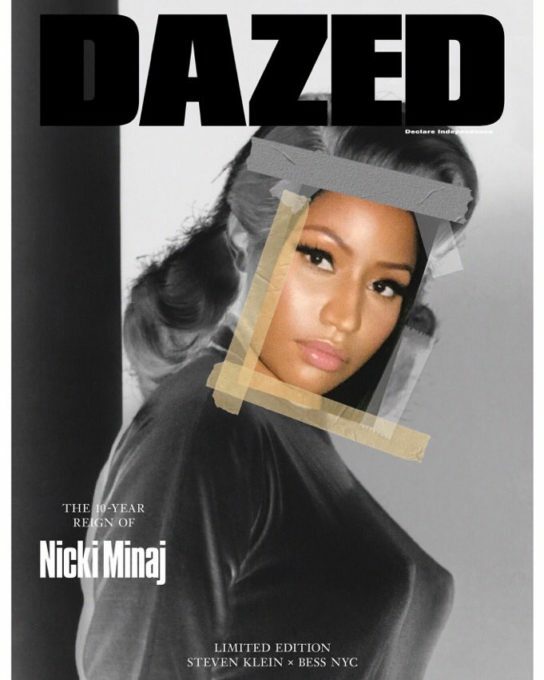 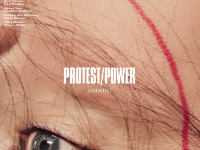 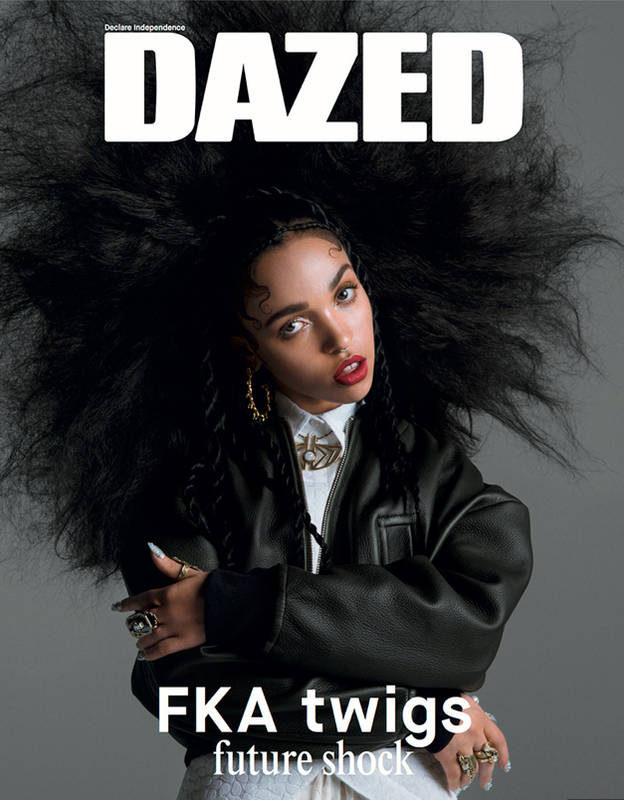 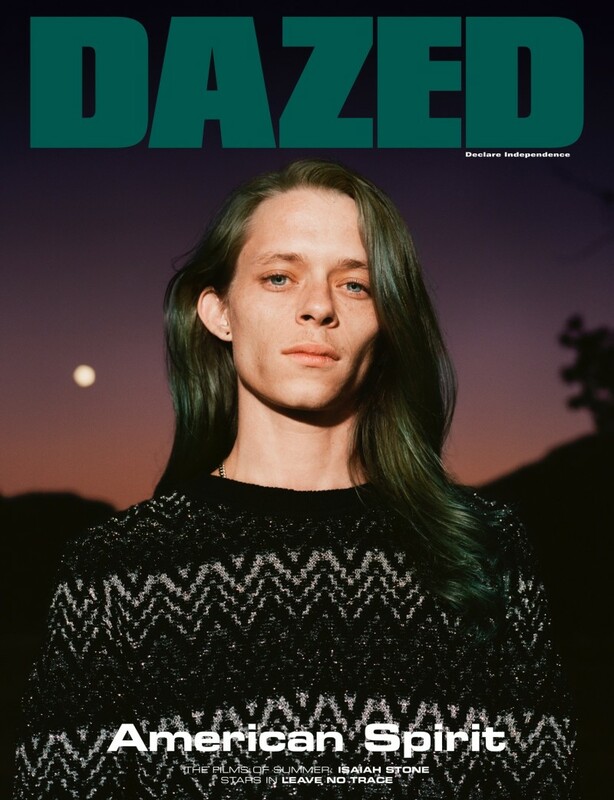 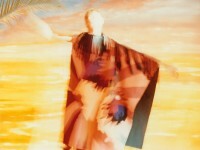 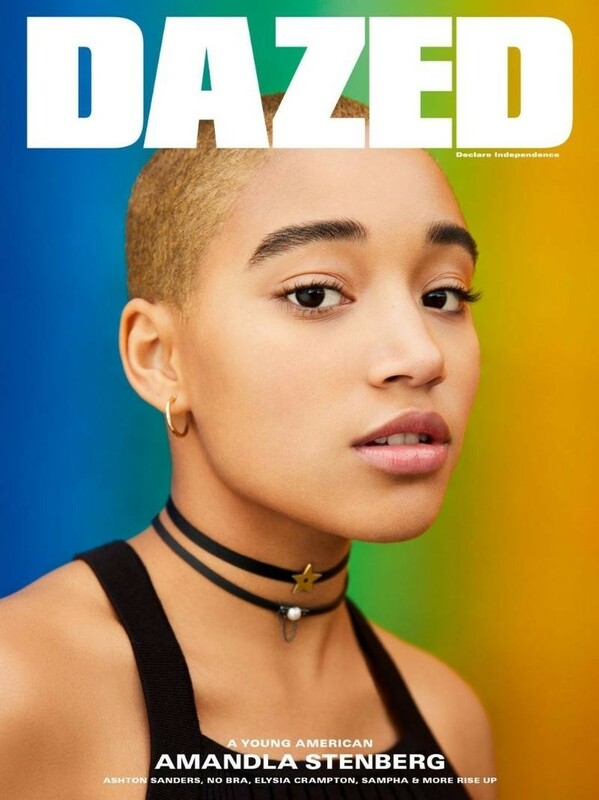 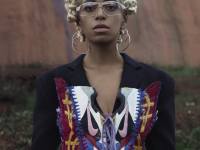 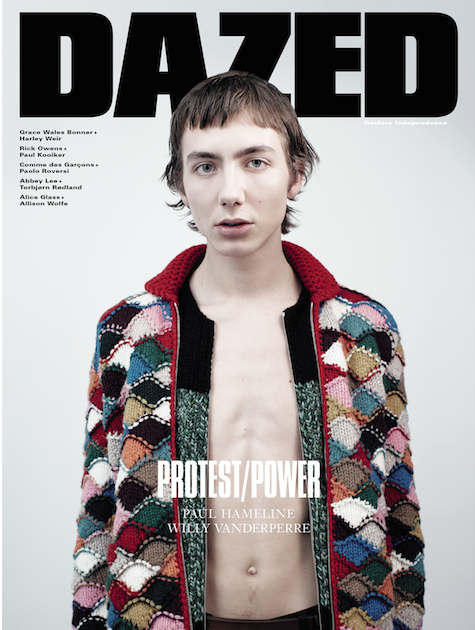 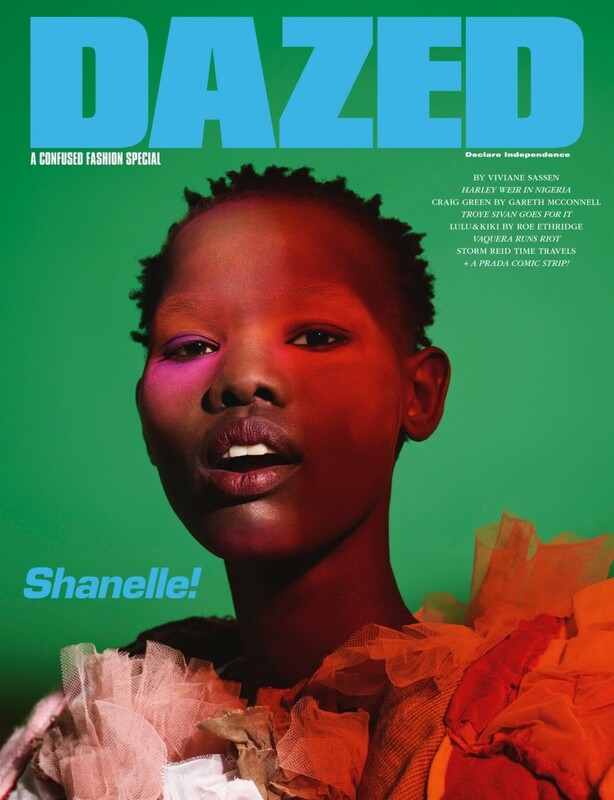 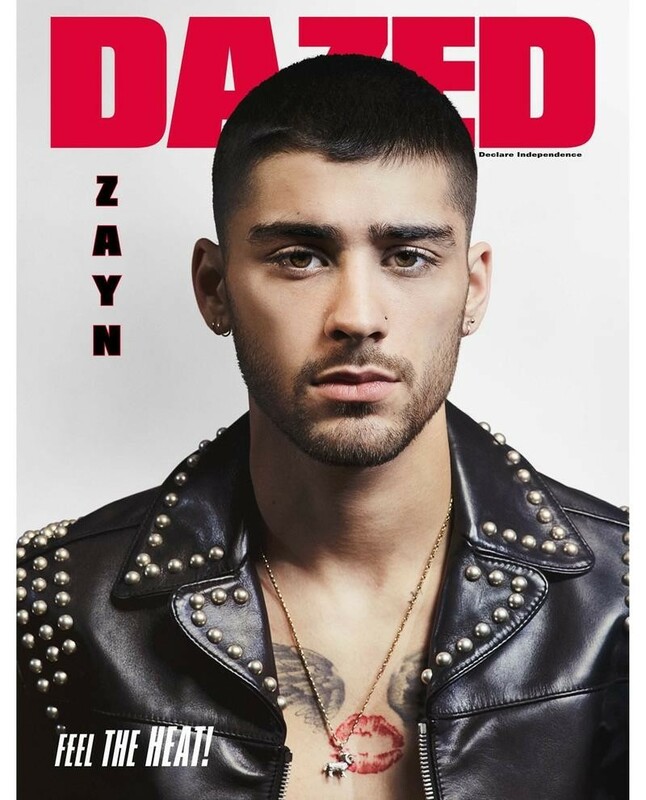 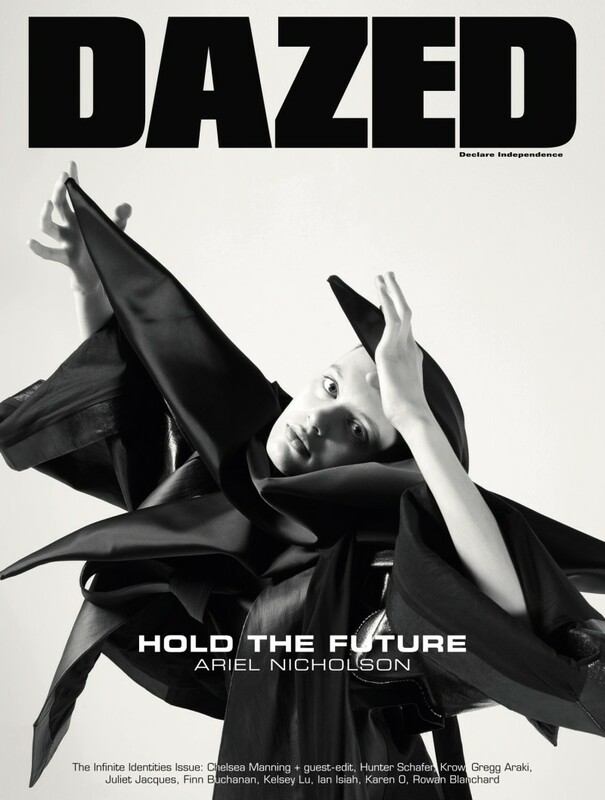 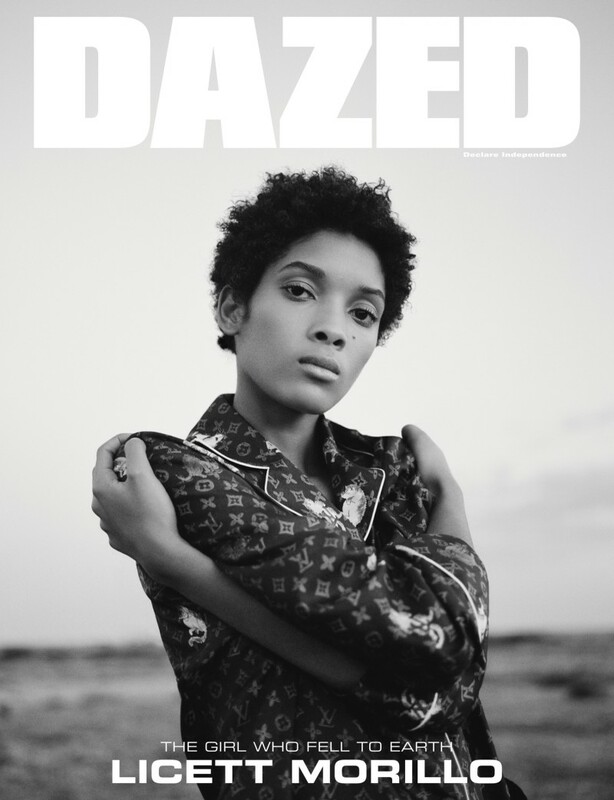 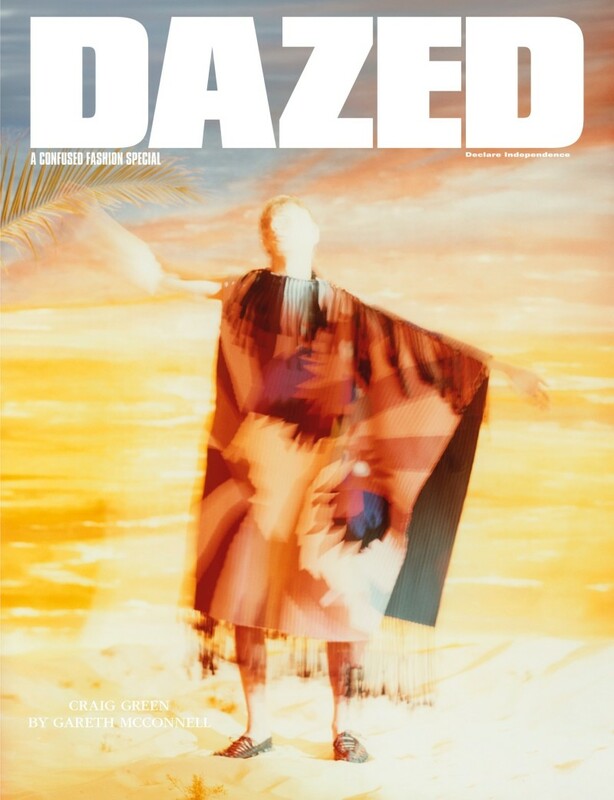 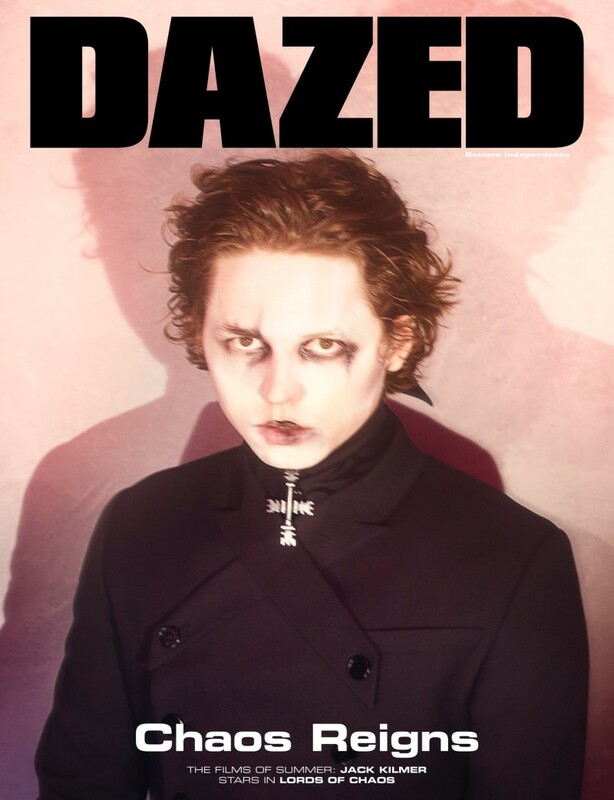 Dazed is an independent British fashion, culture and arts magazine with a reputation for groundbreaking photography, fashion and editorial. 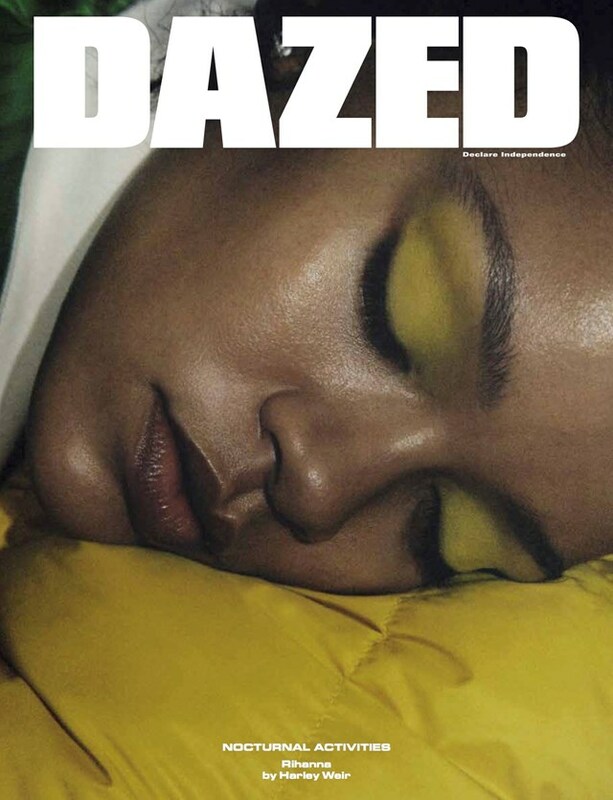 Based in London, it is published six times a year and was founded by Jefferson Hack and photographer Rankin as Dazed & Confused in 1991. 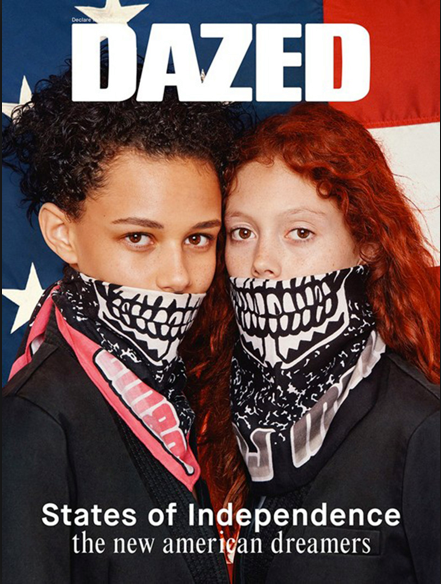 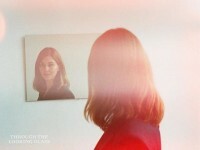 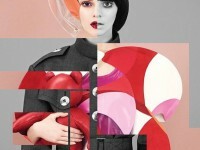 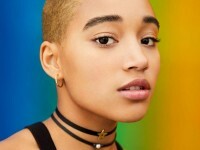 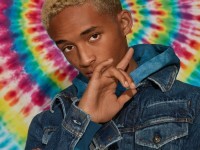 Its website, dazeddigital.com, was launched in 2006, and is the definitive daily source for news and video from the fringes of fashion and pop. 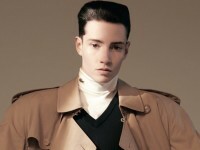 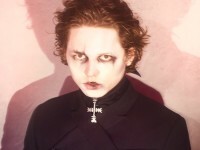 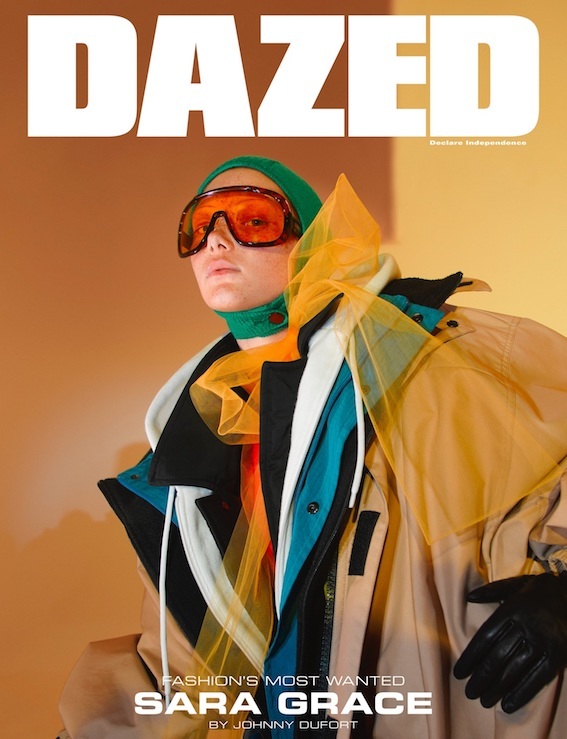 It forms part of Dazed Media alongside luxury biannuals AnOther Magazine and Another Man and the websites Anothermag.com and NOWNESS. 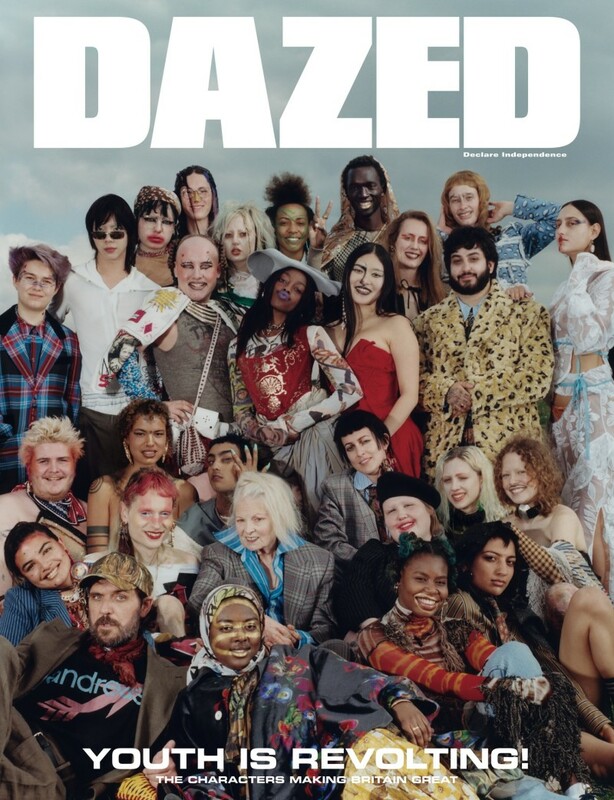 A global voice for the “school of cool”, proudly independent and inspiring the future with 3.1million+ unique visitors per month and 23 million page views. 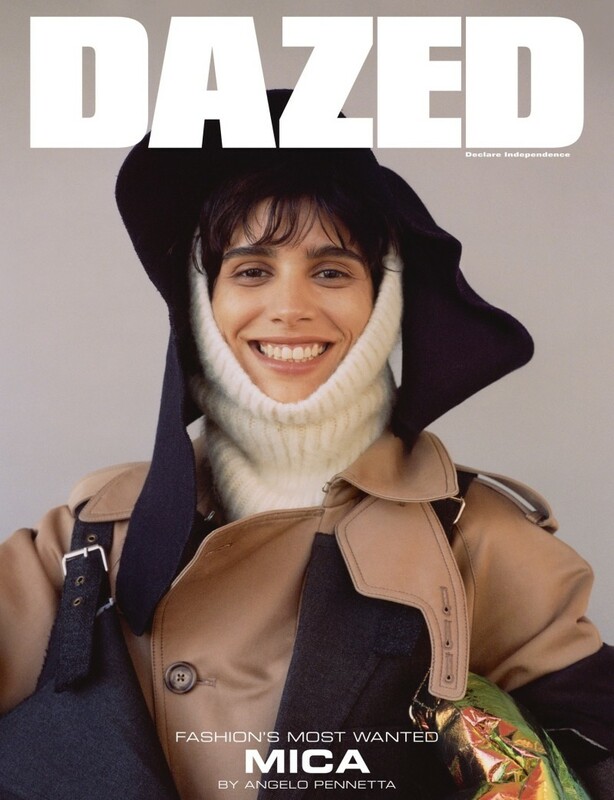 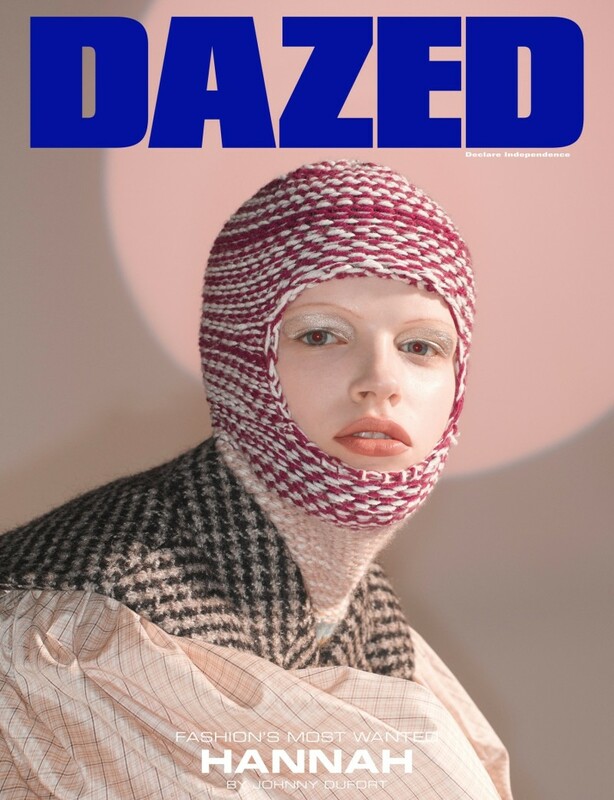 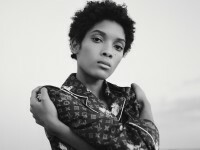 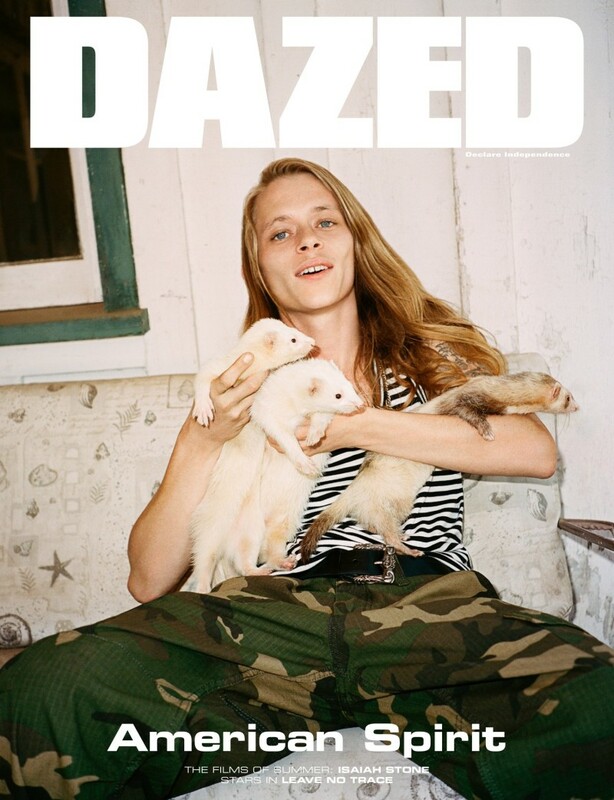 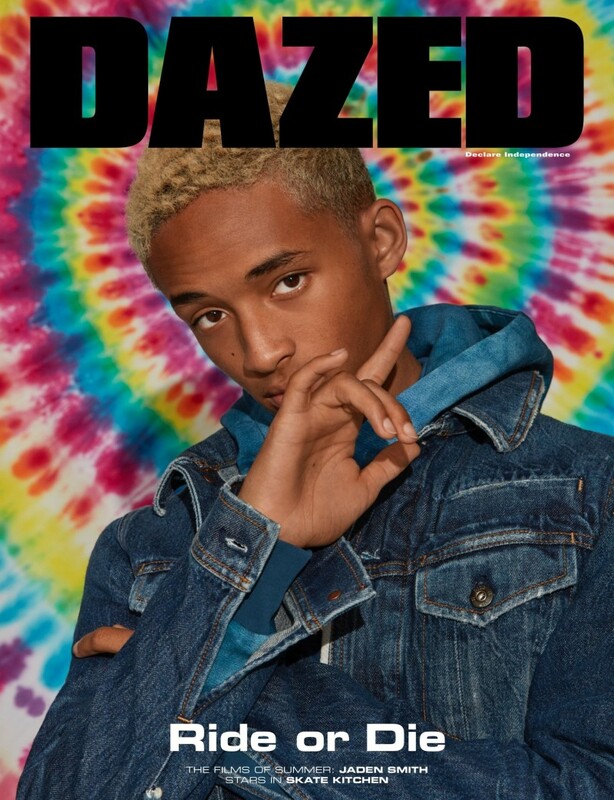 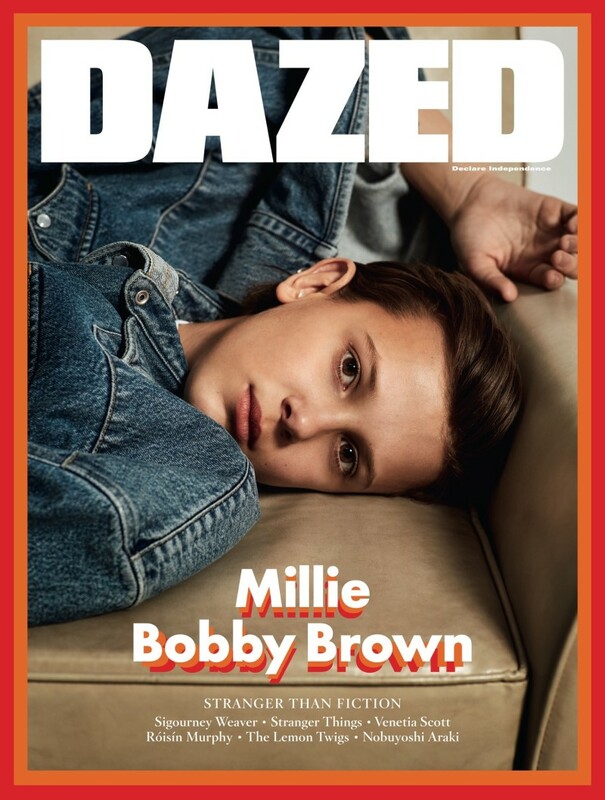 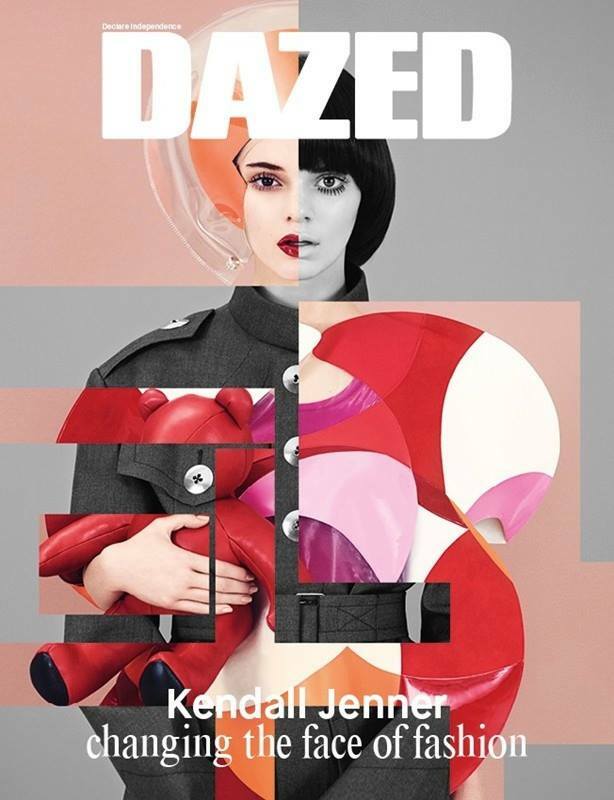 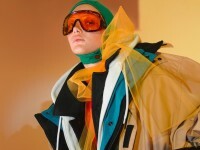 Dazed’s combined 2.7 million social media reach leads the style market by a long distance and is Dazed Media’s most powerful traffic-driving tool.